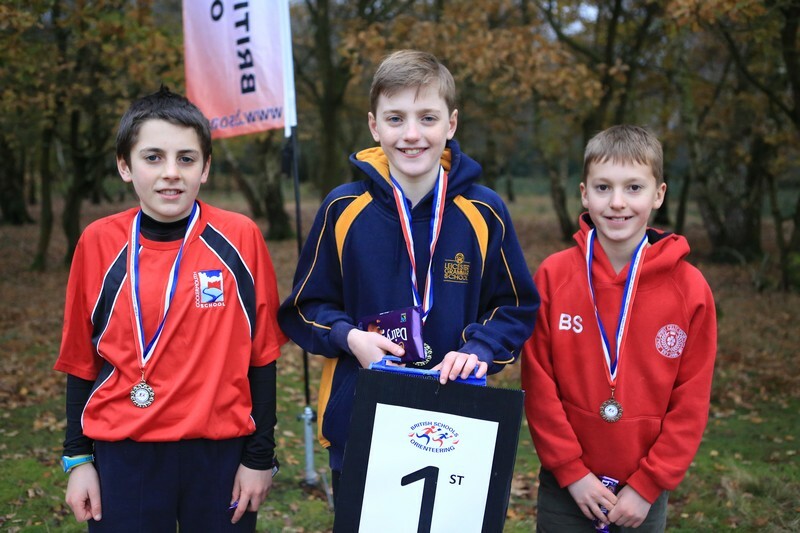 Leicestershire Schools including members of LEI won the Smaller Secondary Team competition and were third in the Primary event at Sutton Park on Sunday 20th. 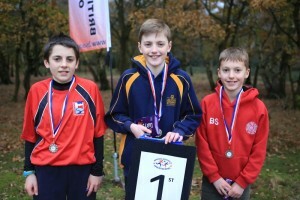 Charlie Rennie won the Boys year 8 to add to his Score win last month. Ben Glover and Daisy Rennie were third in Boys year 5 and Girls year 6. Six other students had top ten finishes.